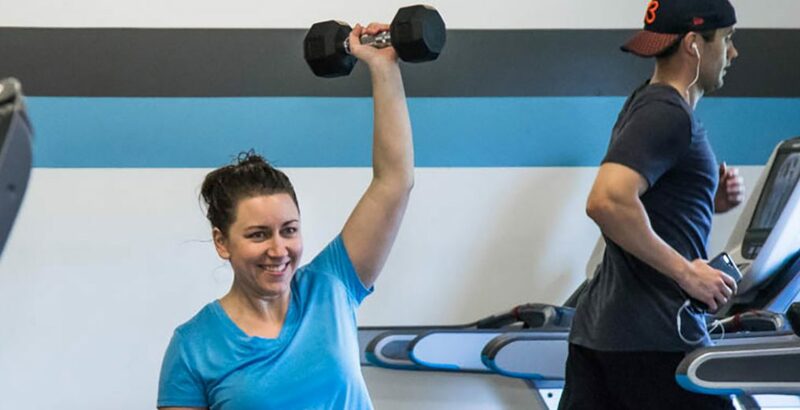 Enlist the help of a personal trainer to get started with exercising for the first time, create a new routine, or improve efficiency in your current workout. 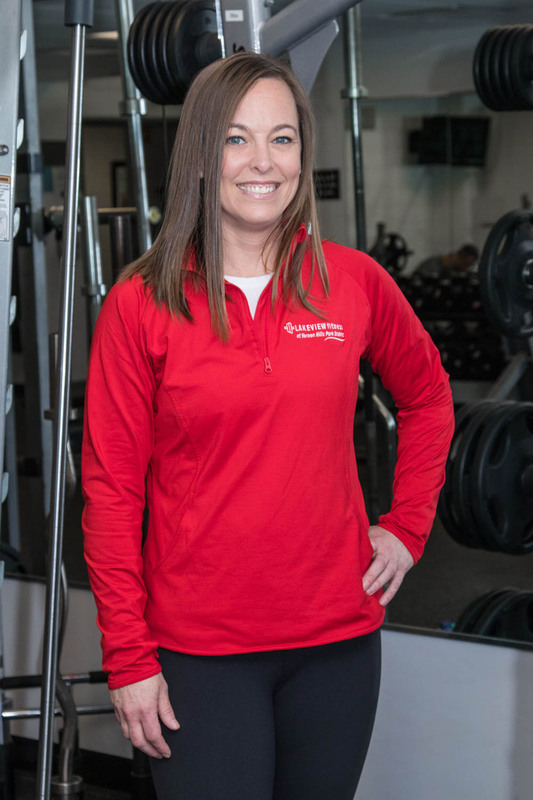 Our nationally certified personal trainers will help you set and exceed your fitness goals. Choose a personal training package that fits your budget and training goals! Complimentary consultation with a trainer is available upon request at the front desk. Consultations last 30 minutes and include a meeting with a trainer of your choice and an overview of a plan to help you achieve your goals. 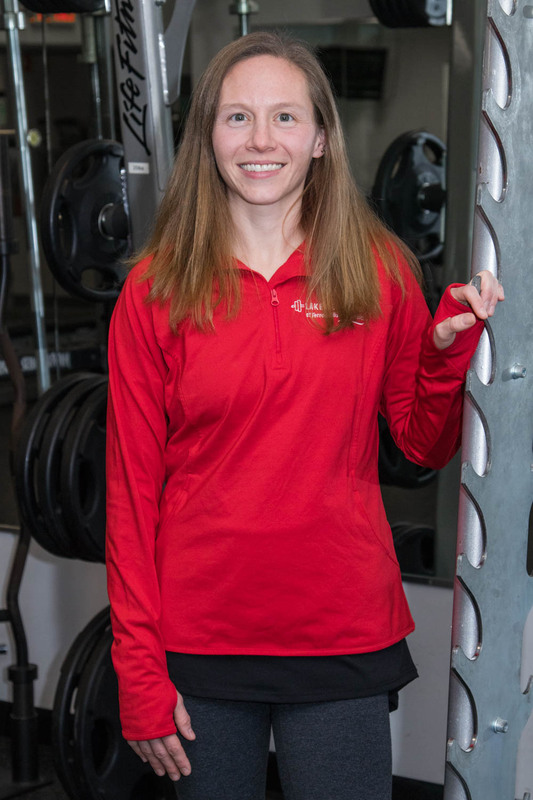 Maximize your membership with a few personal training sessions! All prices are per person. Non-members must pay the daily drop in fee if they choose to come in and workout without their trainer. Personal training is available for individuals 11 years and up. Personal Training fees listed below are effective January 1, 2019. *Prices are per month and can be monthly EFT’s. Workouts are done as a group but can be customized to meet each individual’s goals and needs. Measure your progress as you work out twice a week. Designed workouts focus on balance, strength, and cardio for today’s active adult. Click the link below for Group Training Programs. Click on the code to register for a specific date. 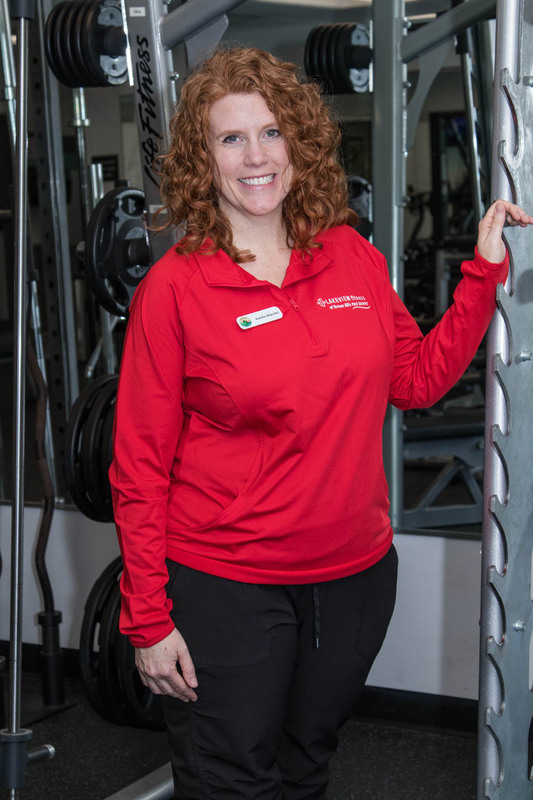 We offer a diverse set of Certified Personal Trainers to fit all of your fitness needs. Specialty: Senior Fitness, Weight Loss, Balance & Flexibility, Emphasize Fun! 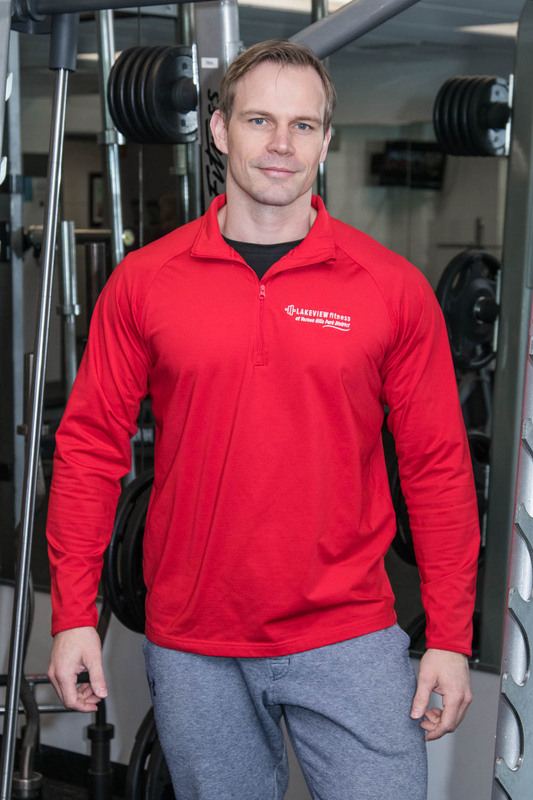 Specialty: Body Composition, Weight Loss, Bodybuilding, Prep-Coaching Specialty: Working with Female Clientele, Weight Loss, Life Balance, Injury Recovery Specialty: Creating a fitness plan to reach individual’s goals. Experience with all abilities.